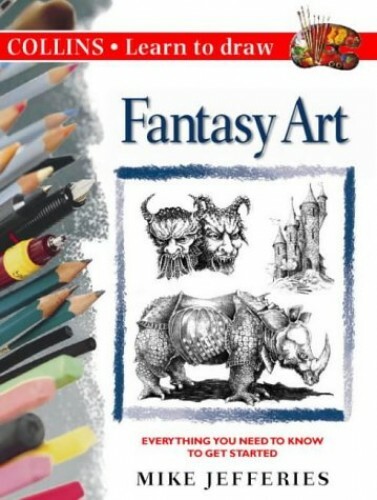 This guide aims to make learning to draw fantasy art as simple as possible. All the basics are covered, to provide a foundation in drawing techniques, and illustrations and step-by-step drawings show how these are put into practice. The book includes practical information on tools and equipment. This guide aims to make learning to draw fantasy art as simple as possible. All the basics are covered, to provide a sound foundation in drawing techniques, and illustrations and step-by-step drawings show how these are put into practice. The book includes practical information on tools and equipment, drawing beasts, angels and demons, costumes and props, expressions and gestures, backgrounds and scenery, and creating drama and atmosphere.